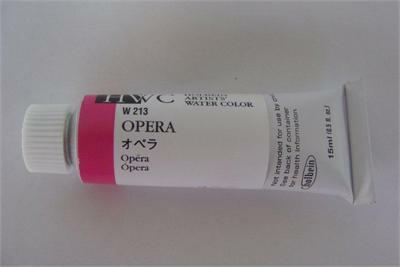 Extra-fine, European style transparent watercolors, known for their purity, permanence and brilliance. Holbein watercolor contains no oxgall, animal by products or other dispersing agents, allowing it to move slowly for greater color density and brush control. It has a creamy texture that remains smooth when dry preventing it from cracking, crumbling, chipping or molding in the palette.